The Museo Camera was founded in the year 2009, and has grown out of the personal collection of celebrated Indian photographer and visual historian Aditya Arya, who has been collecting antique cameras for more than 35 years. 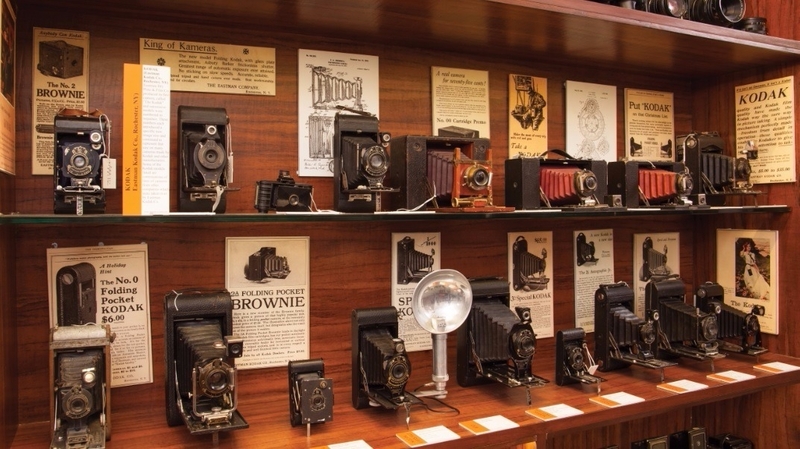 The museum is located in the city of Gurugram, Haryana and houses a rare collection of antique cameras that date back to the 19th Century when photography was formally introduced. The Museo Camera is one of a kind in this part of the world and gives a unique chance to the public to view these cameras, which hold a very strong historical significance. 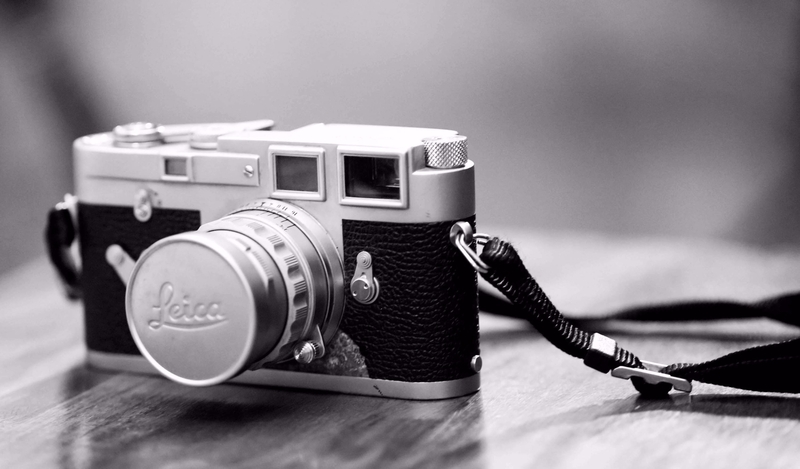 From the tiniest camera to the oldest, the exhibits include cameras dating back to the 1880s. Aditya Arya has collected them from various countries including England, France, Germany, Japan, America and Switzerland, to name a few. Aditya Arya has spent hours researching the history of cameras for the purpose of nomenclature, captions and cataloguing. Fascinatingly, the museum does not only display cameras, but a lot of photographic equipment as well; the earliest flash equipment, photographic films, lenses, enlargers, and light meters are displayed prominently in a combination of wood and glass cabinets. 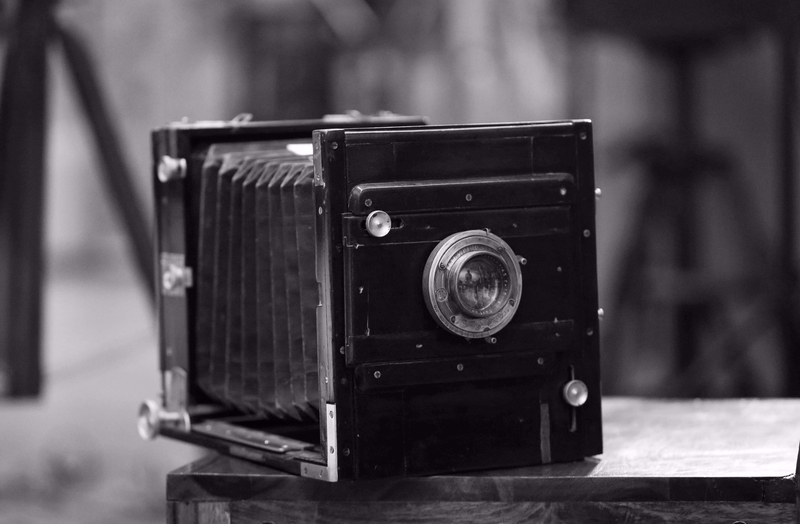 It also includes several rare tintypes and daguerreotypes – some of the first permanent images in the world - for photography enthusiasts and lovers to slobber over. Museo Camera recently exhibited its collection at the CEIF Photo fair 2015 in Pragati Maidan, New Delhi, which was organized by the All India Photographic Trade and Industry Association. 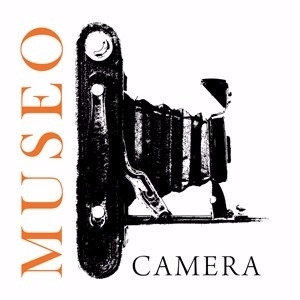 Museo Camera was the main attraction at the Photo fair and the exhibit was spread over 1500 square feet. ‘Museo Camera’ had 15,000 Visitors over a period of for days (8th – 11th January, 2015). 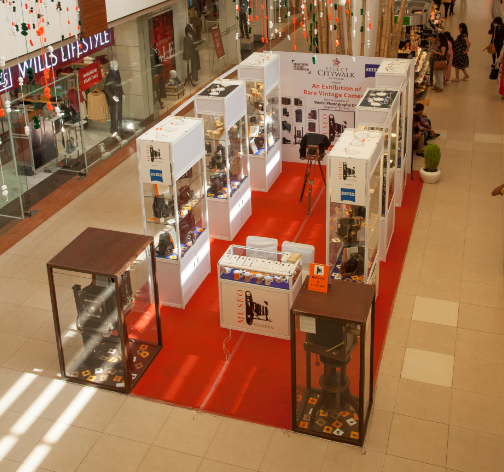 Museo Camera recently exhibited its collection at the Select city Walk Mall in Saket, New Delhi.